Taking a look at the used car market opens up plenty of alternatives, and, as always, your money goes a lot further, so suddenly cars from the class above become affordable. You can even get a premium badge for your £20,000, while still putting space at the top of your list of priorities. 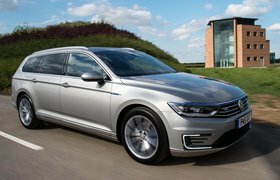 The Passat Estate has long been a bastion of middle-class driveways across Britain, but don’t let its well-to-do image lull you into thinking it’s expensive to buy. These days, a second-hand Passat Estate is barely any more costly to buy than the equivalent Ford Mondeo, which makes it a bit of a used car bargain. Take the rather handsome example we’ve found in the What Car? Classifieds for you, then. It’s a year old and has covered just 11,000 miles – about what you’d expect for a big diesel estate like this. It also comes with Volkswagen’s excellent DSG automatic gearbox, mated to the 2.0-litre diesel engine, which is our favourite in the Passat range. And because it’s the lavish GT version, it gets tri-zone climate control, adaptive cruise control, a panoramic glass roof and an 8.0in infotainment touchscreen. There's also, of course, a huge boot for all the family clutter and loads of space in the back. 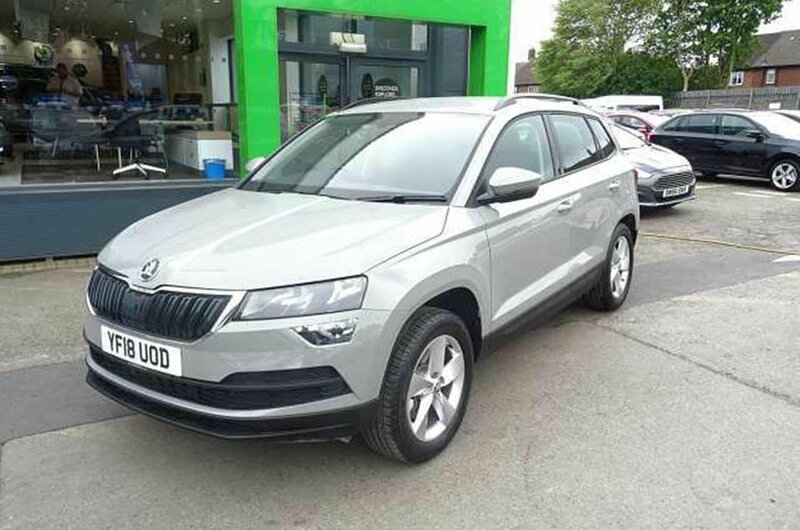 All this can be yours for just £19,000 – giving you change to spend on extending the warranty by a year to make up the difference between the new and used options here. See the full listing from What Car? 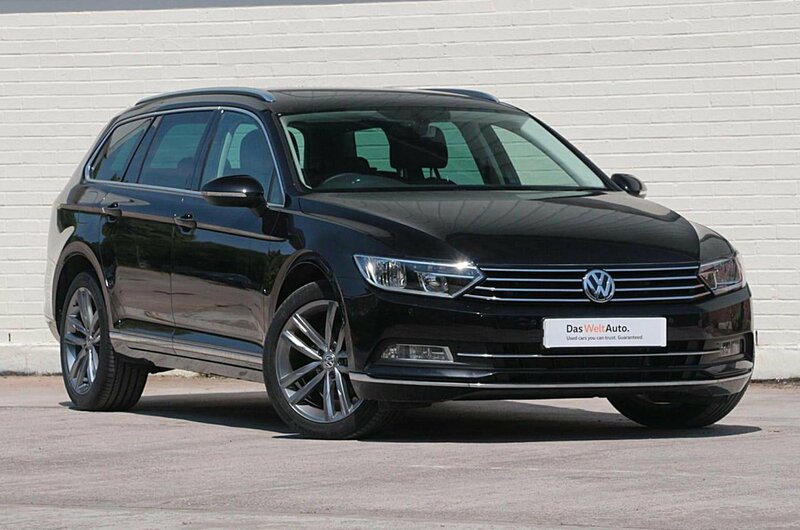 Classifieds or read our full review of the Volkswagen Passat Estate. If warranty is an issue, though, you could pick this vast Kia Optima Sportswagon estate. It’s a top-of-the-range GT Line S, so it’s loaded with toys and looks very sporty, and, like all Kias, had seven years’ warranty when new – of which six are still left today. Having done just over 9000 miles, it’s barely been used. See the full listing from What Car? Classifieds or read our full review of the Kia Optima Sportswagon. If the Passat and the Kia are too big for you, look at this smart BMW 3 Series Touring instead. 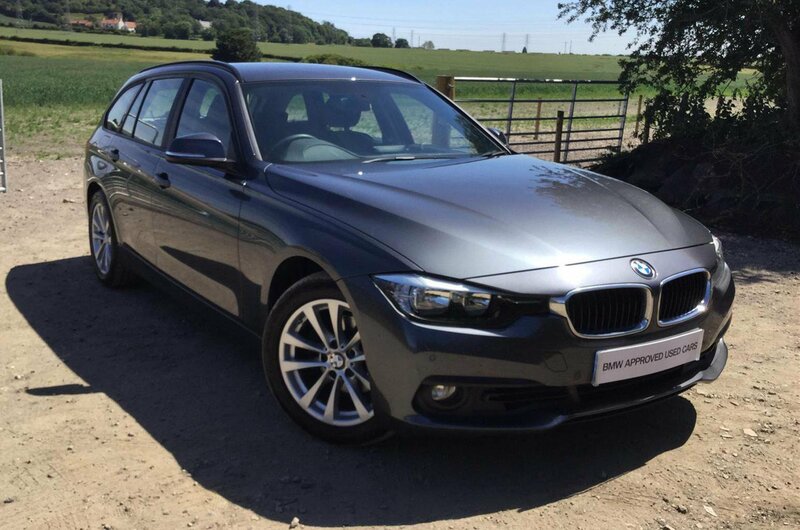 It’s a smooth, powerful 320i with a petrol engine – although similar diesel models are also available, should you wish – and in our favourite trim, SE. It’s just two years old, has done 20,000 miles and is cracking to drive. See the full listing from What Car? Classifieds or read our full review of the BMW 3 Series Touring.